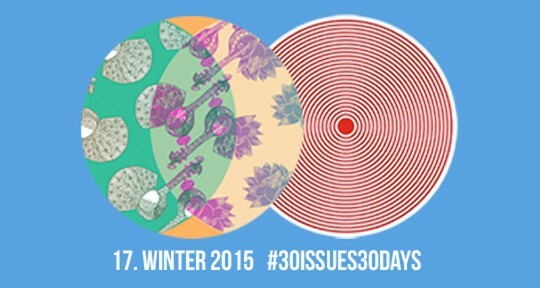 "How do you change everything about a poem and still preserve the essence of the thing?" 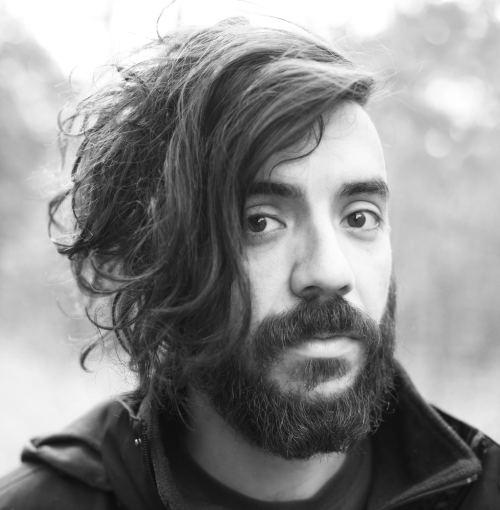 Kaveh Akbar is a recipient of a 2016 Ruth Lilly and Dorothy Sargent Rosenberg Fellowship from the Poetry Foundation, a Pushcart Prize, and the Lucille Medwick Memorial Award from the Poetry Society of America. 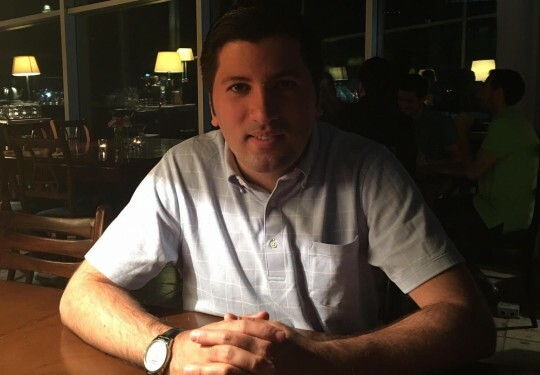 He was born in Tehran, Iran, and currently lives and teaches in Florida. His newest collection, Calling A Wolf A Wolf, is forthcoming from Alice James Books this fall. 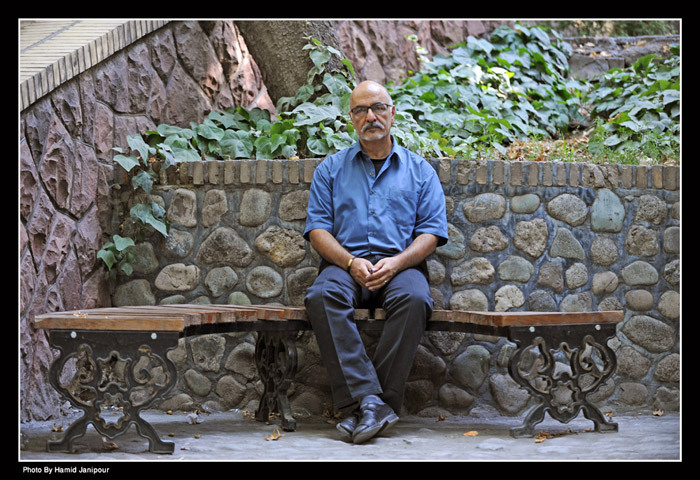 Earlier this year, Mr. Akbar was featured on PBS after tweeting poems from banned countries in response to President Trump’s infamous travel ban, and translated Negar Emrani’s poetry for Asymptote’s feature on banned countries in the Spring Issue. Claire Jacobson spoke to Mr. Akbar about the experience. 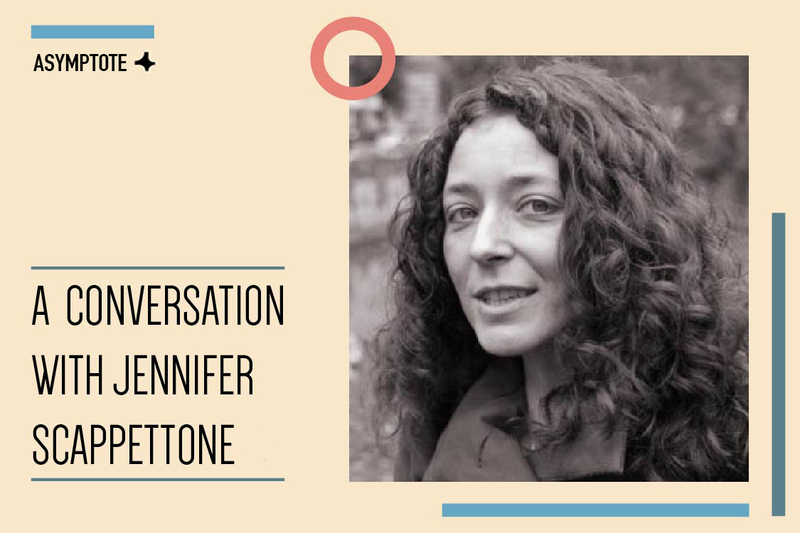 Claire Jacobson (CJ): What are some of the limitations you found in translating between Farsi and English, in general or specific to poetry? Kaveh Akbar (KA): I can speak to my own limitations as a translator—I don’t actually speak Farsi, not really, and so I rely on Negar’s patient explication of her own poems. She provides me with the trot, and then allows me to ask question after question after question about connotations and specific meanings and idioms. It’s a time-consuming process, but it’s necessary to ensure a kind of fidelity. CJ: How does working with the author change the way you approach the process (as opposed to, say, translating someone who is no longer living)? KA: Being able to work directly with Negar, who speaks English well enough to talk me through her poems and answer my questions, has been such a treasure. She signs off on the final drafts (and often rejects many earlier ones), which affords me a kind of confidence in the fidelity of the final translations. Besides that, she’s an absolutely original poetic mind, and being able to spend time talking with her and exploring the cosmology of her verse has taught me so much about poems in general. If you could have been born in a culture other than your own, which would you have chosen? Why?